What a weekend: Positive is now finished at the Park Theatre, and the post-show blues are back in full force. I’m so happy with how the last month went; it was a really amazing experience and getting to work with a great group of friends was just brilliant. ICYMI, myself and Timothy George were on BBC London on Friday talking about the play with host Jo Good. You can listen back on iPlayer until the end of the month: click here. 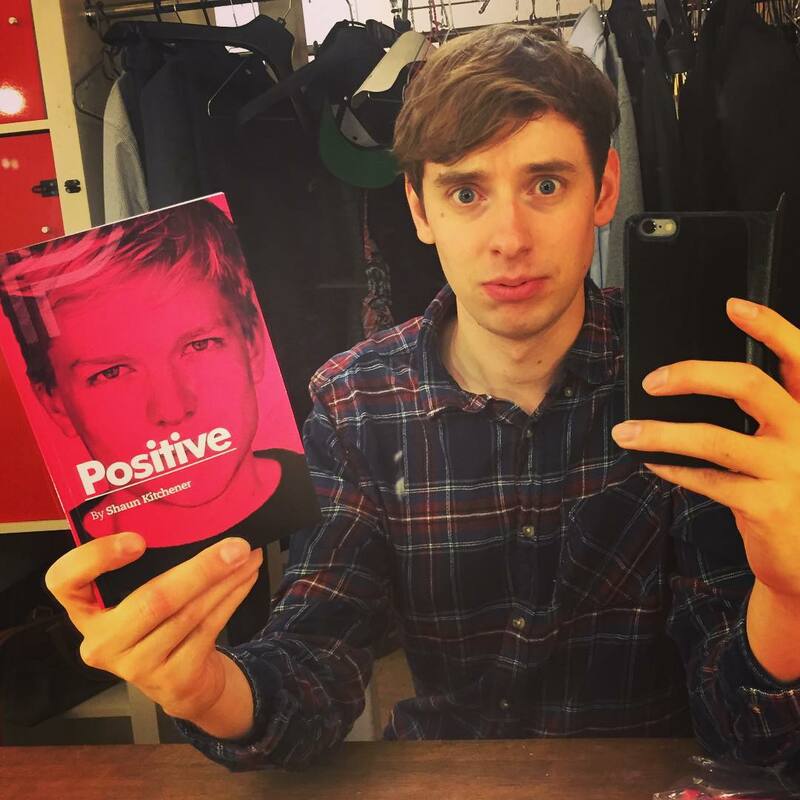 If you didn’t manage to pick up a copy of the playtext at the theatre, or you just fancy one, Positive has been published by Playdead Press and is on sale here. A couple of tweaks were made during rehearsals after the script went to print, so it’s not entirely as-performed, but there you have it. Thanks very much to all who came to support, and the obscenely talented people who made it happen.